Introducing affordable, pain-free hair removal with permanent results. You'll love our better than laser technology and professional team. Oxygen facials: The revolution in facials starts with instant, natural, youthful results with no downtime or injections. It’s an antiaging routine that works from the inside out. Microdermabrasion, Teeth Whitening, Photo Facials, Skin Rejuvenation, and Body Sculpting are also available. 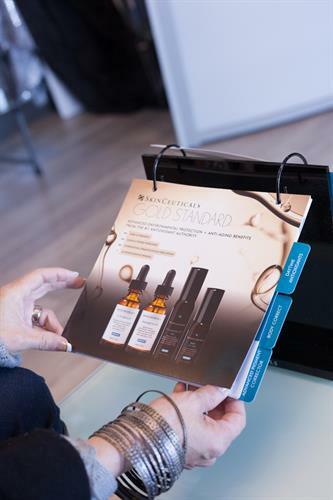 You will LOVE the BodyBrite approach to Skin Care!